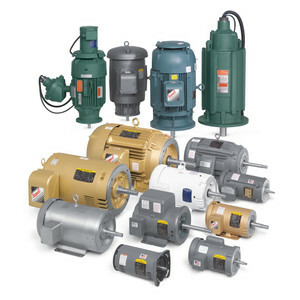 At Select Equipment, we stock a large inventory of industrial electrical equipment for sale to suit your needs. 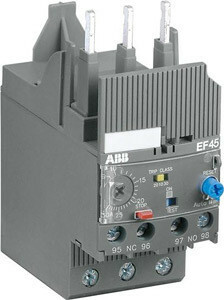 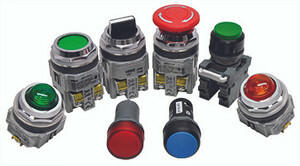 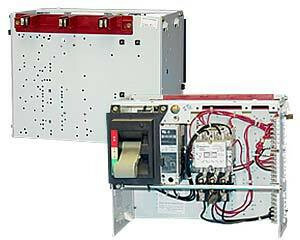 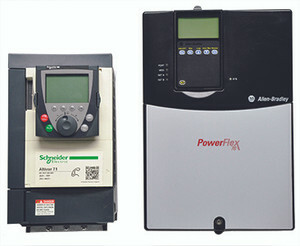 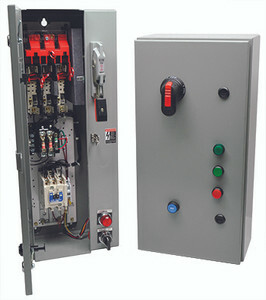 Browse our selection of motor control equipment or contact us for product inquiries and general information. 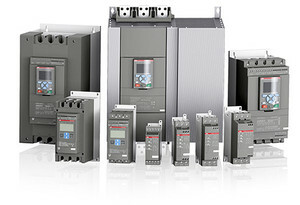 As an ABB OEM, we can supply almost any low-voltage ABB electrical product for retrofit applications and provide custom engineered control panels. 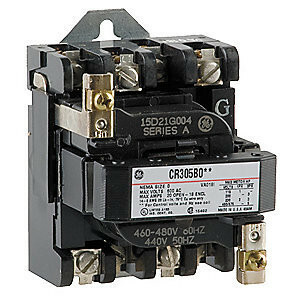 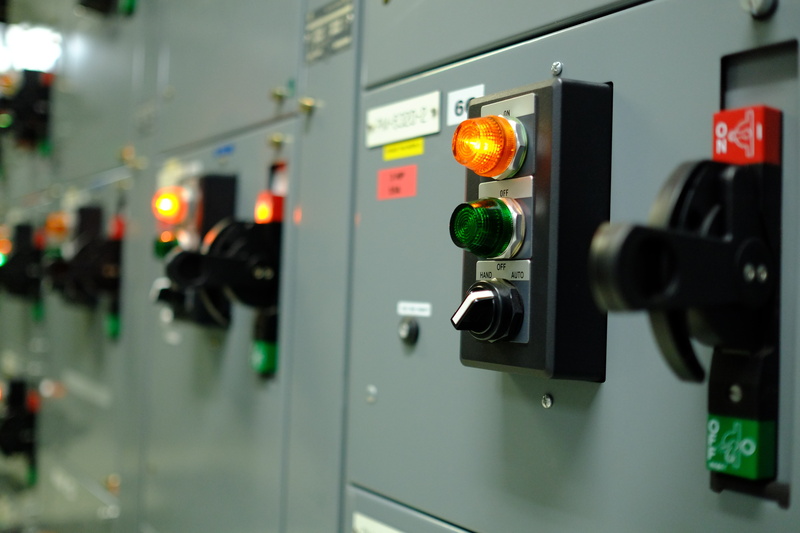 From motor control center automation components to EMAX circuit breaker retrofits, Select Equipment can supply the right industrial electrical equipment to assist with your next project.